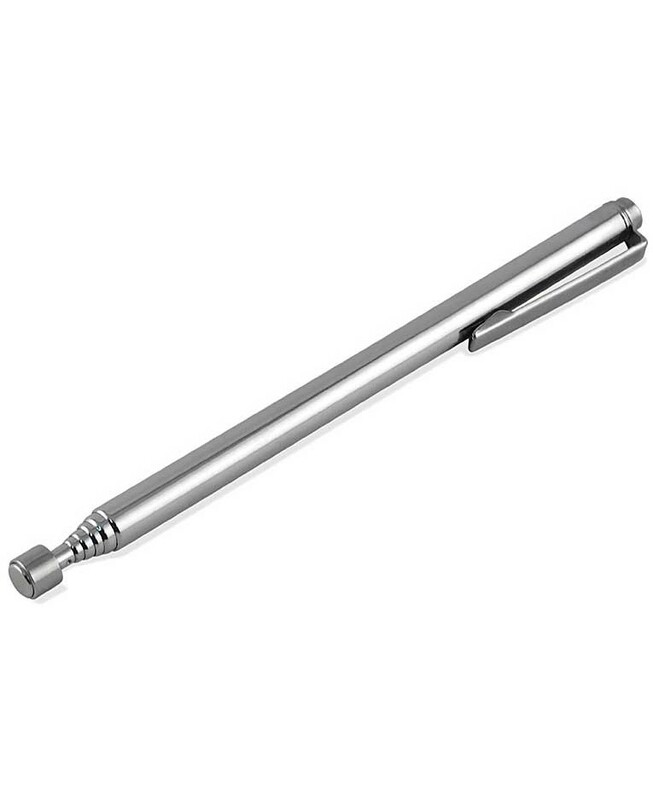 Telescoping Pickup PointerPowerful neodymium magnet in the tip. Great for retrieving small metal objects such as brads or clips. Extends to 25”, lifts up to 3 lbs.